Fabulous mixed media design, Shirley! I love those whimsical butterflies! What a beautifully created card! Those colors jump right off the screen - love those... um are they dragonflies? I love the stitching too. And I agree, Shery's got a great idea there. Great colors, brush strokes, and spatters on the background. Fussy cutting and stitching the butterflies and dragonflies then popping them up on the card -- well- executed! This is a perfect example of a mixed media card, Shirley! Thanks for linking this card to the Mixed Media Card DT call! I love it! 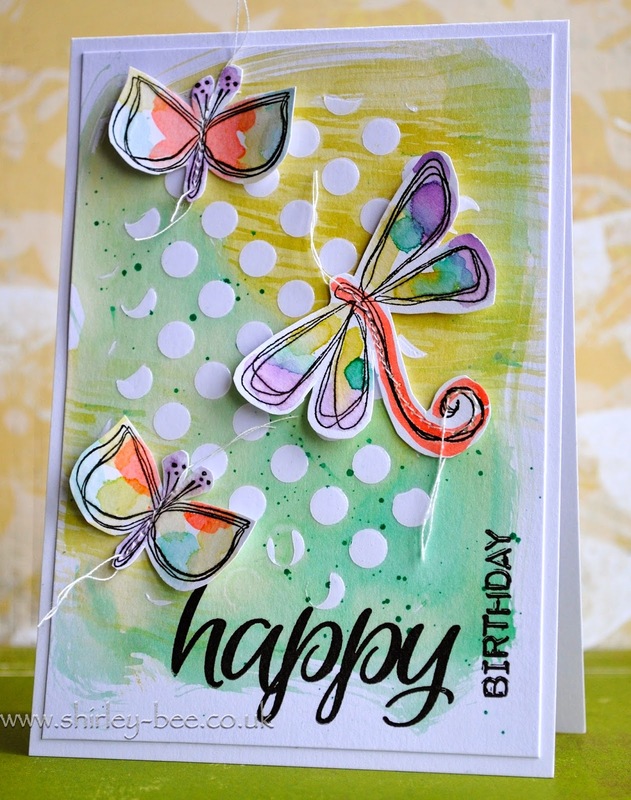 Really love this card of funky dragonflies and butterflies with color coordinated with your MM background. Beautiful water coloring, Shirley, I am loving what you are doing with them. The dragonflies are fabulous! Thanks for sharing your art with us at the colourQ. These butterflies are DELIGHTFUL and the media work is AWESOME AWESOME!!! WOW what an awesomwe card!! I love every detail! You would be a perfect fit for that team....you better apply! Stunning card! Love your stitched butterflies and the beautiful background you created Shirley! What a fun and happy card, love it! Wow! Your card is gorgeous! It makes me happy! Hugs, Susanne. This is GORGEOUS! I have no experience with mixed media but I can recognize a beauty when I see it! Thanks for joining us at colourQ and now I'm off to that new challenge to check it out! That a playful design and a simply delightful card! 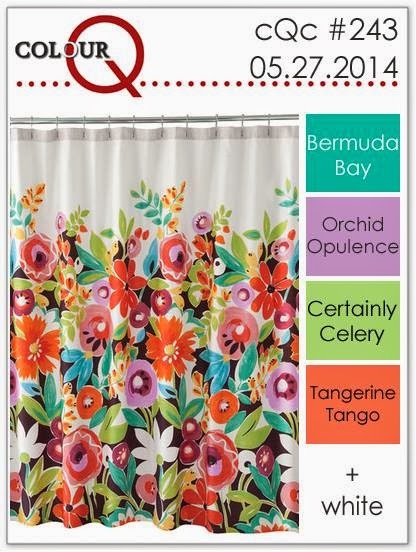 Thanks so much for joining us at the ColourQ! Fabulous! Is there anything that you can't do??? Love those fresh colors and the stitched butterflies! Wonderful bright cheery card! 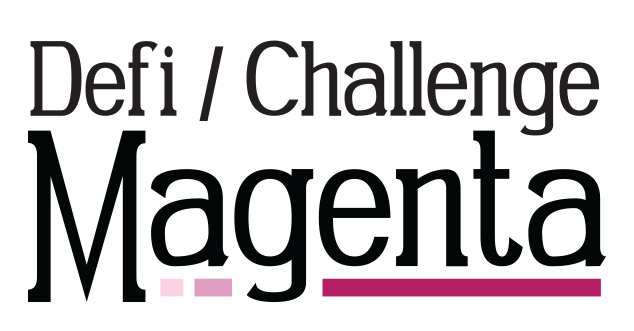 Thanks for joining Magenta's May Challenge. Another stunning, artistic creation! Your colors are divine - awesome sentiment that really pops against the lighter colors! Wow...this is one gorgeous card! I love, love your sweet flying critters, so fun and just beautiful. Hi, Shirley! I really love this card - so cheerful and the colors are quite pretty. Who wouldn't love getting this for their birthday? I love your bright and loose painting style here and your butterflies are stunning. Fabulous entry for the DT...best wishes!